Courtney is the Receptionist for One Agency Bestwick Real Estate. 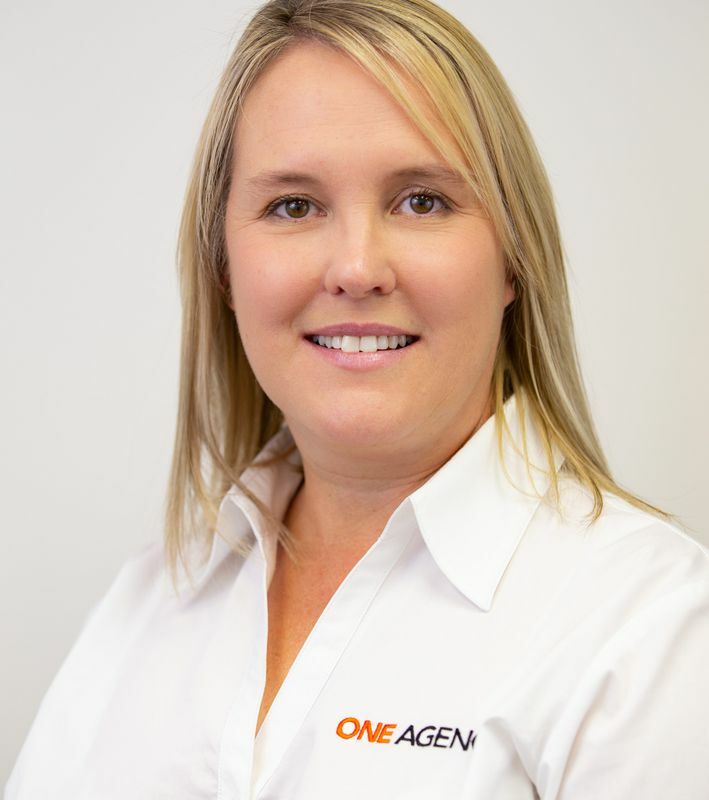 Courtney has grown up in Bathurst and has 25 years’ experience in the customer service industry, bringing to her role a wealth of knowledge about the Bathurst region and exceptional customer service skills. She is only too happy to help you with your enquiries or just to have a chat! Outside of the office, Courtney enjoys spending time at home or away with her husband and 3 children.